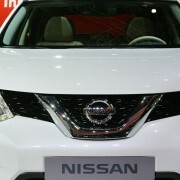 Nissan has just sent its X-Trail lineup in Australia with the model going for sale starting this March, at a base-price of 31,580 AUD. 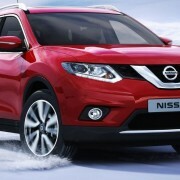 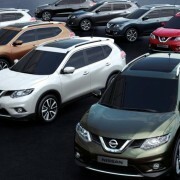 The 2014 Nissan X-Trail is targeting sales in Australia, with the ST trim level set at the price of 31,580 AUD. 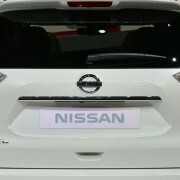 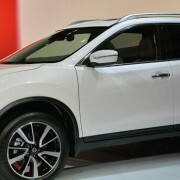 Other two versions like the X-Trail ST-L and the X-Trail Ti will also be available, but with no news on the price yet. 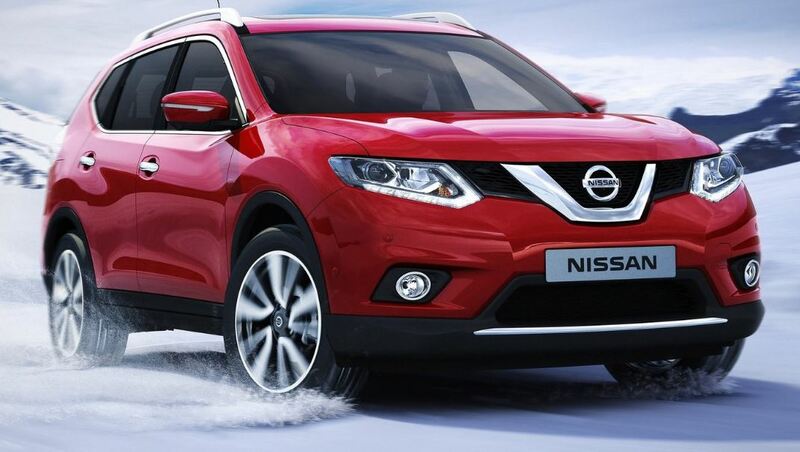 The 2014 Nissan X-Trail has standard equipment like rearview camera, the Nissan Connect system hooked at a 5-inch LCD color monitor, cruise control, Divide`n`Hide cargo system and 17-inch wheels. 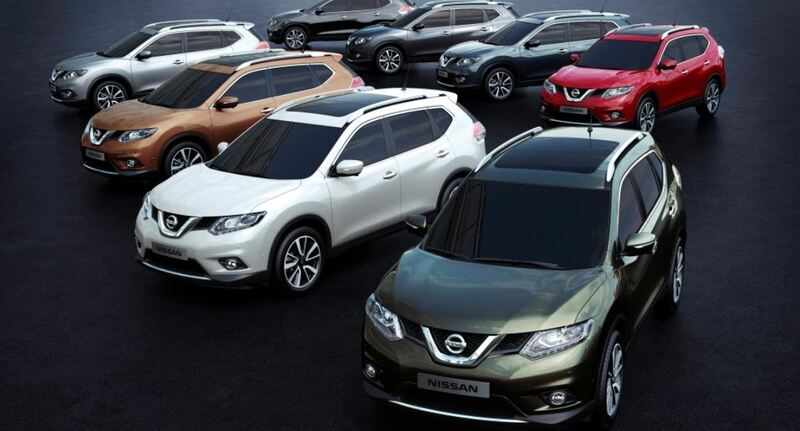 On the other hand, the ST-L sports dual-zone climate control, a 7-inch LCD with satellite navigation, leather accented seats, heated front seats, electric driver`s seat, fog lights and much more. 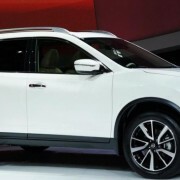 The top X-Trail Ti adds even more features like rain sensing wipers, LED headlights, electric sunroof, 18 inches for the wheels, moving object detection, lane departure warning, blind spot monitor, motion sensor and so on. 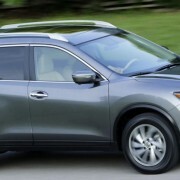 As for the power under the hood, the X-Trail lineup engines sport the FED 2.0-liter manual, the 2.5 Xtronic CVT Auto and the AWD 2.5-liter CVT Auto.